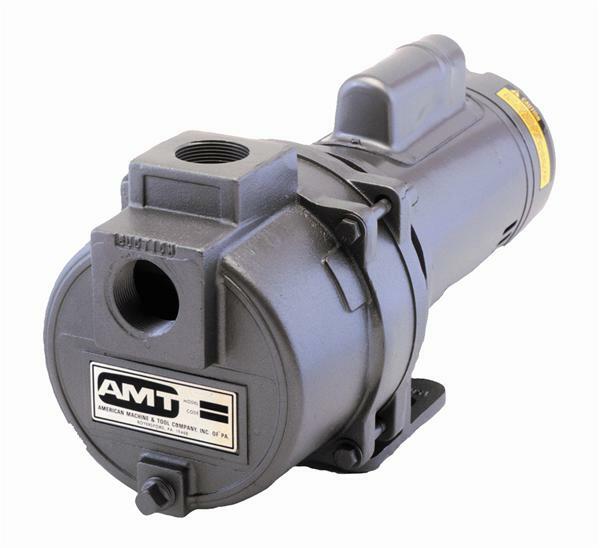 Sprinkler / Booster pumps are designed for high efficiency and resistance against erosion caused by abrasive particles. Most models self-prime to 20 feet. 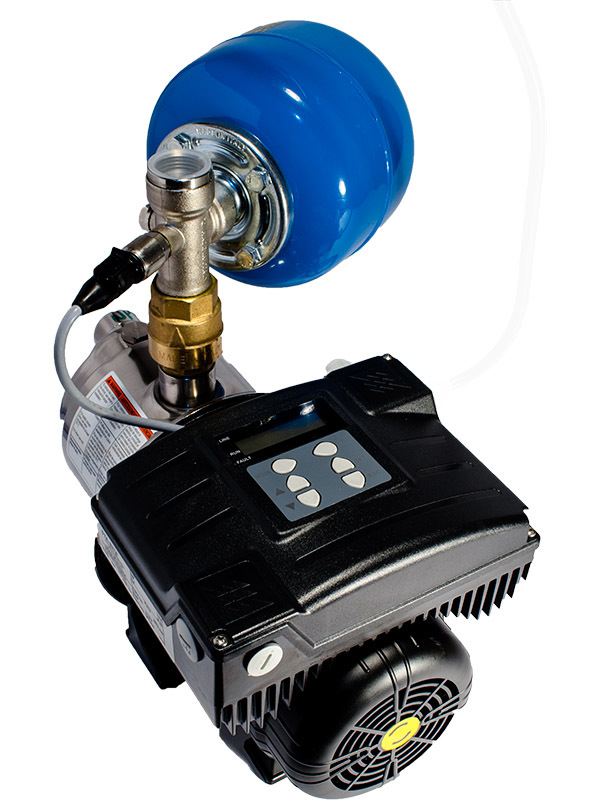 Available single stage models feature built-in check valve to insure fast priming. 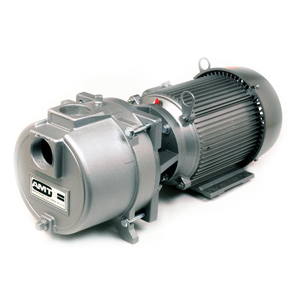 WeGotPumps sells a variety of sprinkler / booster pumps from leading manufacturers in the USA.